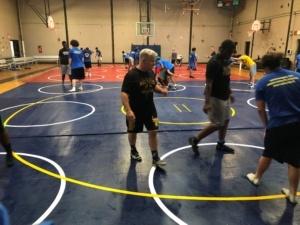 Due to budget constraints,the City of Bridgeport eliminated the wrestling program at Warren Harding High School last year. However,through your generous donations and our ongoing partnership with a registered 501(c)(3) non-profit organization Adversity to Prosperity, we were able to raise enough money to run the program and we have had a very successful 2017-2018 wrestling season. 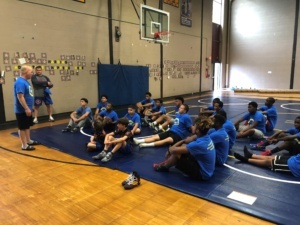 Unfortunately, in order for our scholar-athletes to compete in this upcoming 2018-2019 wrestling season, we urgently need to raise $18,000. 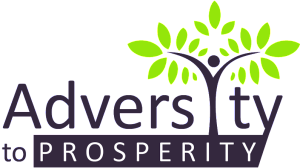 We are very confident that we will raise this money with your continued support. 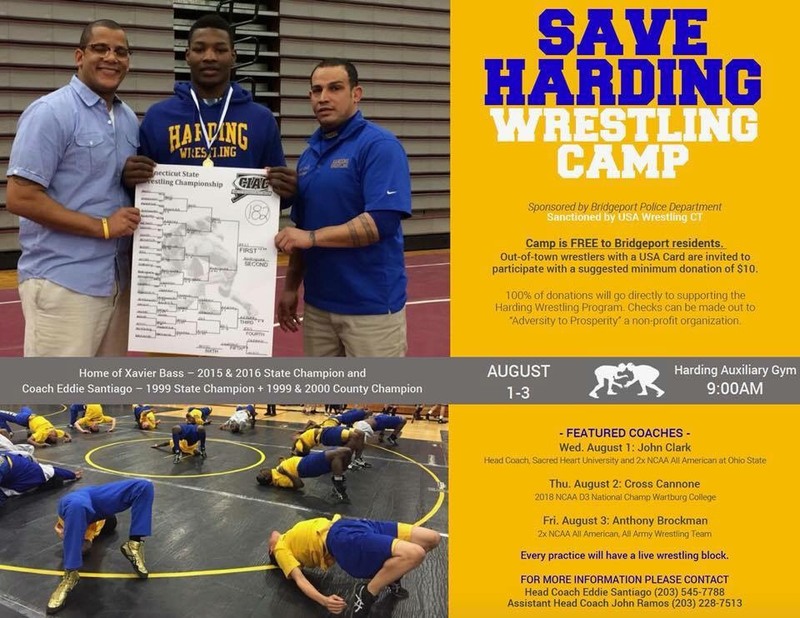 The Harding Wrestling team provides a fantastic positive outlet for young men in the community. 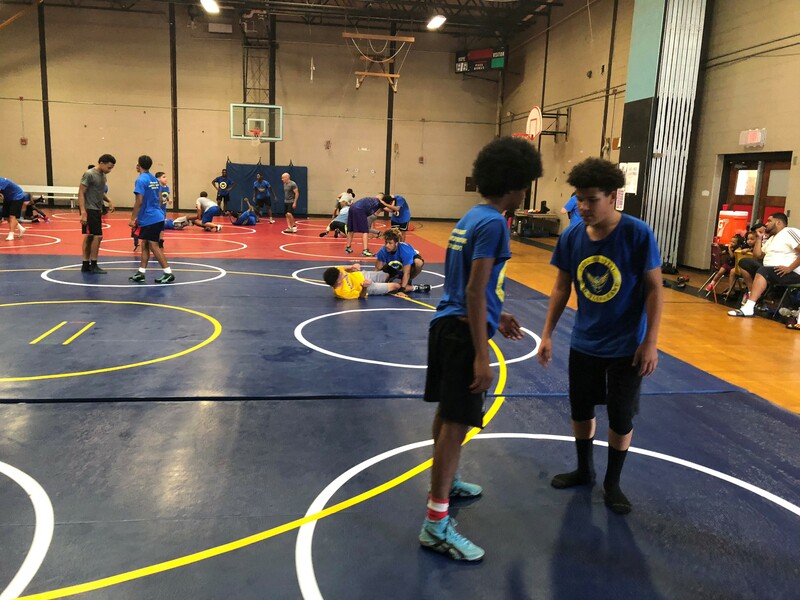 News & Events, Wrestling. permalink.